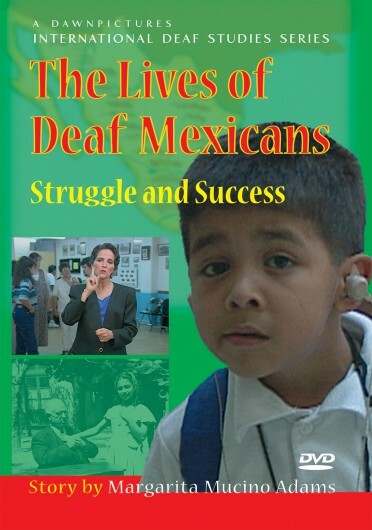 Bonnie Kraft's experience as a coda— the child of Deaf adults— was of two cultures and two different languages. 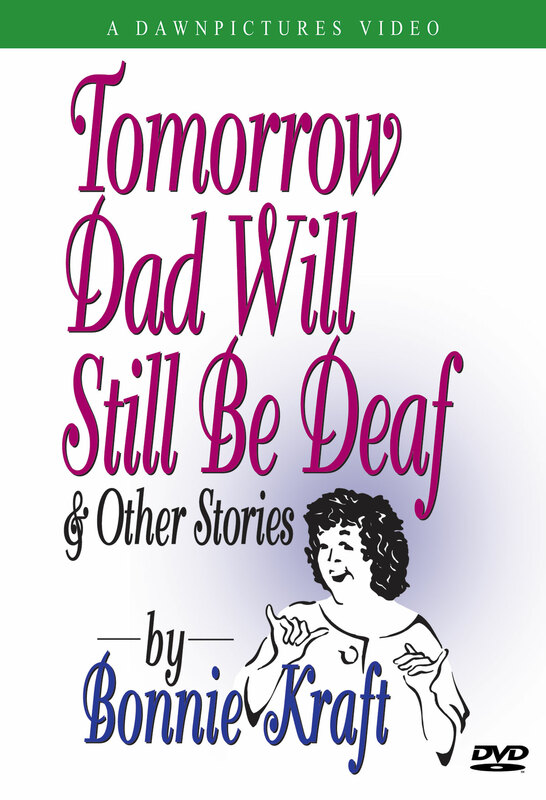 Her lively family and lessons about the ins and outs of her two worlds are at the heart of Bonnie's ASL stories. 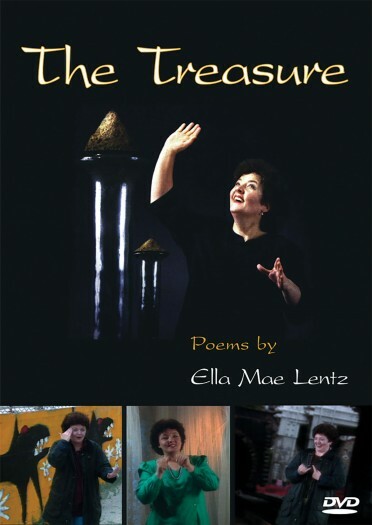 Viewers will be touched and entertained by this collection. 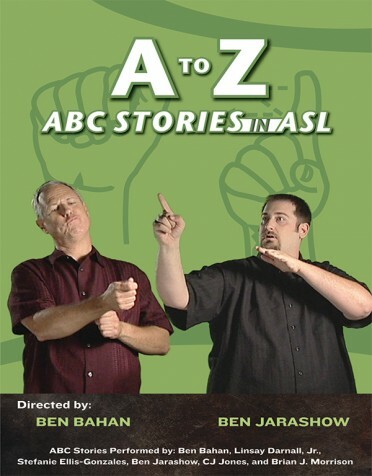 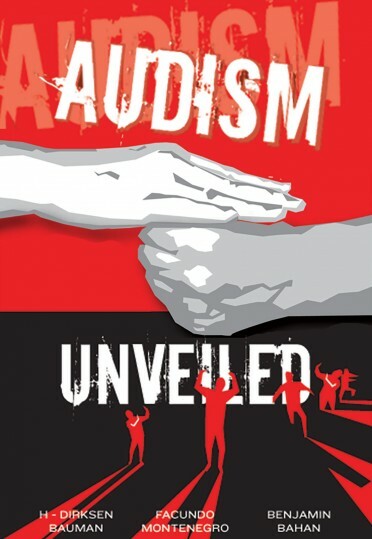 In an interview with Gallaudet Deaf Studies Professor Ben Bahan, she discusses: Cross-cultural aspects of the worlds of ASL & spoken English; A coda's view of the Deaf world; Behaviors, beliefs, and attitudes of hearing people.